As per our latest PACE Survey, 6-18% of the people across the world have been a victim of financial fraud in the past one year. We equip you here with the lastest tools here on how to reduce financial crime in your organisation, step by step. Learn how other institutions have defended themselves against Switch and Card frauds, and are gearing themselves to defend against risks emanating from ATM, POS, mobile and internet channels. Here are some more best practices on how to tackle the war against financial crime. Financial criminals are relentless, but when you are armed with industry best practices, you can protect your company, customers, reputation and shareholder value. Our downloadable tip sheet starts by helping you recognize the channels and payment methods that are vulnerable and how to stop crime in each. 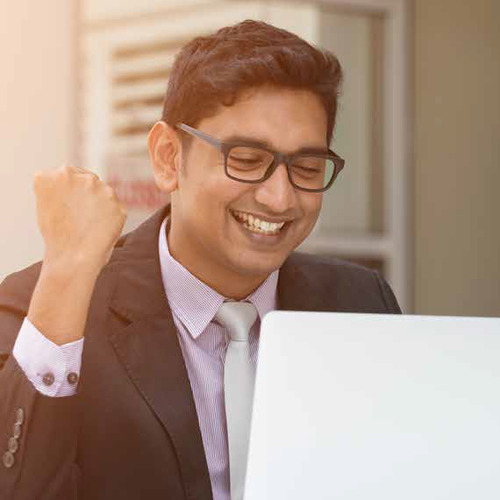 South Indian Bank implemented the FIS solution for channel fraud and has been reaping value since its implementation. Modern thieves are organized and well-funded, and they have become increasingly sophisticated, stealthy and persistent. They no longer concentrate on just one channel; they target them all. That’s why you need an enterprise financial crime management system that protects your institution from attacks, from every angle. 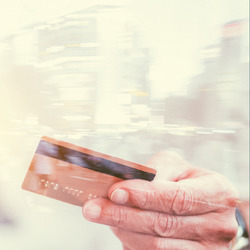 Learn how payment card fraud is manifesting at the application stage and during transactions. 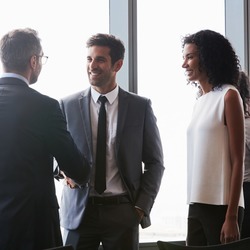 The white paper identifies opportunities for financial institutions and other card issuers to preserve relationships with their customers by preventing, detecting and resolving fraud. This exclusive white paper from FIS and Javelin takes an in-depth look into emerging fraud trends, risks and opportunities for issuers. It is a comprehensive review, addressing risks and opportunities across the payment life cycle.